Dr. Maya Nanavati is an Occupational Therapist with 40 years of experience in Neurology and Paediatric Rehabilitation. 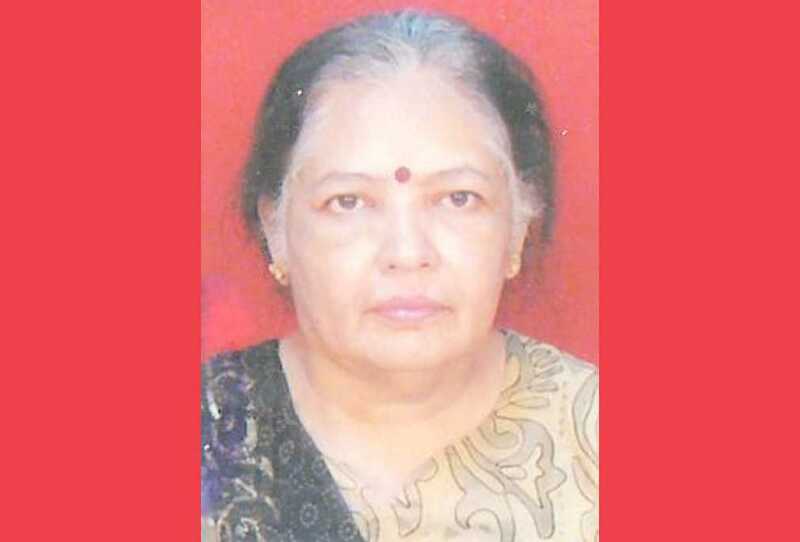 She was the Head of the Department of Occupational Therapy at Sir Hurkisondas Hospital in Mumbai for 34 years. She is the Founder Trustee of POSAT Foundation (Physio-Occupational-Speech Academy of Therapists), and the Co-ordinator of the Rehab unit and special classes for challenged children run by POSAT. Dr. Maya is also a consultant at many paediatric units, and a member of the Faculty at the Nalanda Dance Research Centre and AryaVidyaMandir School, in Mumbai. She has presented research papers in international conference in Germany and Australia. Her workshops and courses on learning disability are very popular.